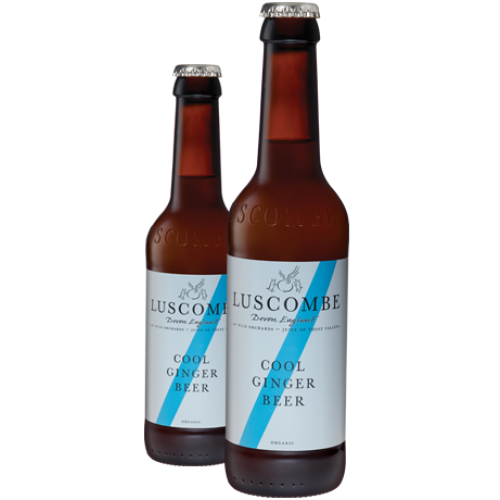 A cooler less spicy ginger beer made with Sicilian lemons and fresh root ginger milled by Luscombe themselves. 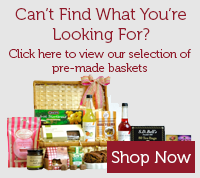 Winner of 3 Gold Great Taste Awards in 2013, 2011 and 2010. Serve with slabs of moist crumbly fruit cake or dark chocolate biscuits. 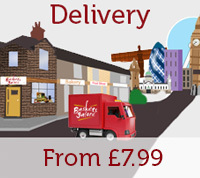 Good with crab or prawn sandwiches. Also works well with light stir-fries based on chicken or prawns - particularly with a dash of sesame oil. Ingredients include: Spring Water, Organic Raw Cane Sugar, Organic Root Ginger (2%), Organic Sicilian Lemon Juice (3%), Brewers Yeast, Organic Lemon Oil & a tingle of fizz.